Luxury - Romance - Refinement. 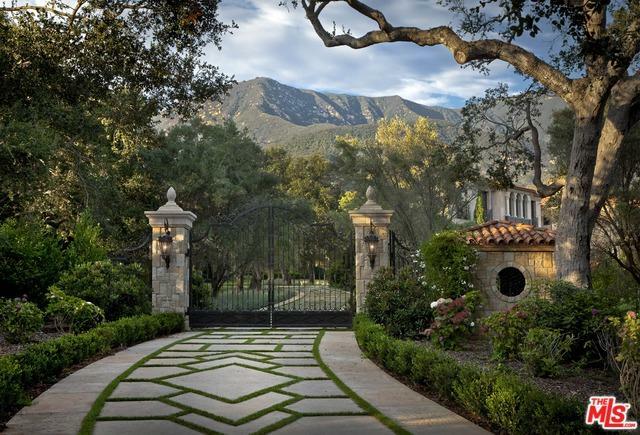 This meticulous Mediterranean estate commands one of the most ideal locations in Montecito. 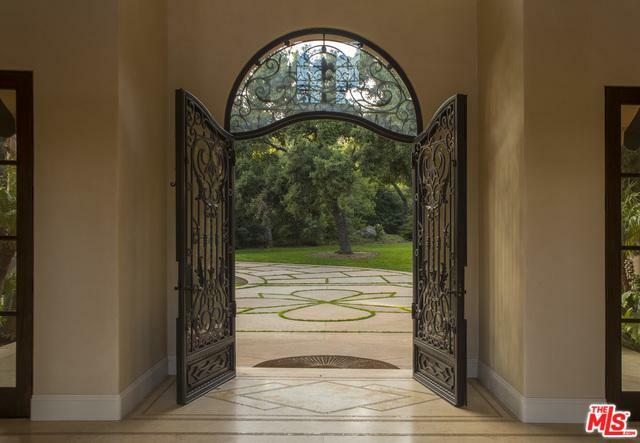 Set against a backdrop of vast ocean and mountain views and surrounded by perfectly manicured lawns and magical gardens, this unparalleled property embodies the essence of Montecito with unrivaled sophistication and natural beauty in abundance. The spacious main residence, guest house and pool are sited on over 3 prominent acres serviced by a private well, with every detail thoughtfully crafted with visionary expertise. A long and private driveway brings you to the prominent main residence, with 6 bedrooms, home theatre, gourmet chef's kitchen, mahogany-paneled office and well-appointed ocean view master suite. 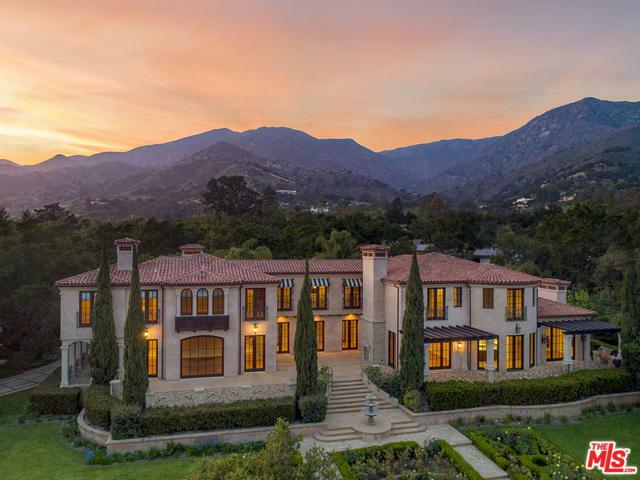 With modern updates and amenities, this Montecito estate offers an elegant sense of ease and intimacy perfect for entertaining guests or enjoying private relaxation in one of the most desirable communities in the world. 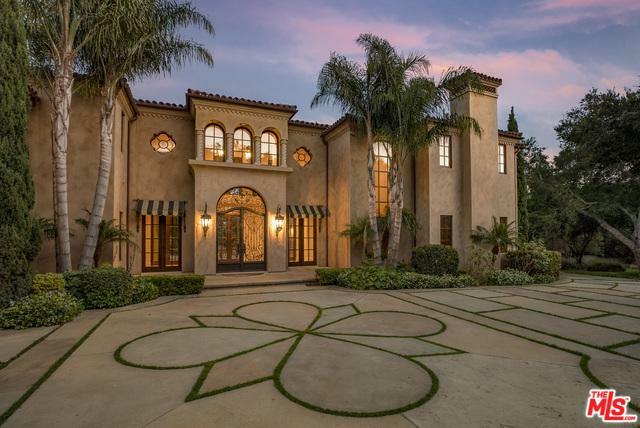 Listing provided courtesy of Nancy Kogevinas of Berkshire Hathaway Homeservices California Properties.